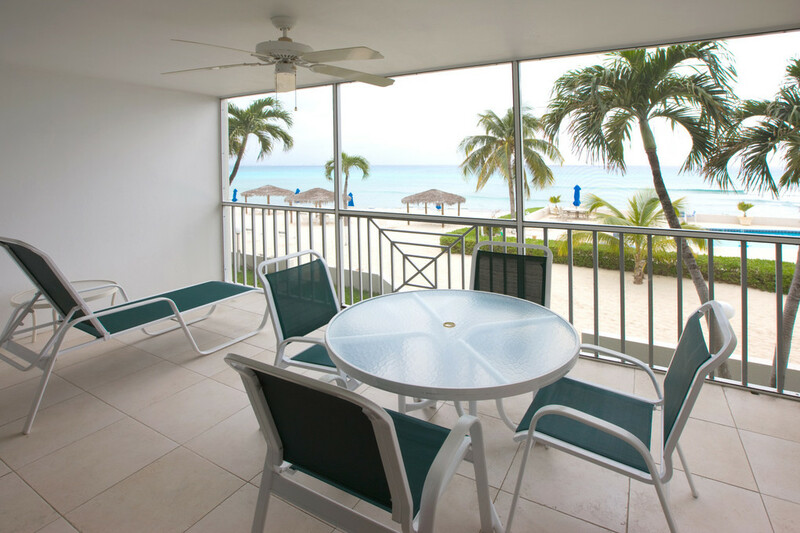 Discovery Point Club #37, Seven Mile Beach, Grand Cayman, B.W.I. At 2-bedroom Discovery Point Club #37, enjoy a freshly stirred cocktail in view of the Caribbean on your private balcony, swim in a sparkling seaside pool, and make friends with your neighbours–all on the Cayman Islands’ most prestigious beach, Seven Mile Beach, and at one of its highest rated resorts, the Discovery Point Club. In 2014, the Discovery Point Club received the TripAdvisor Award for Excellence thanks to its 300 glowing, five-star reviews (and counting!). 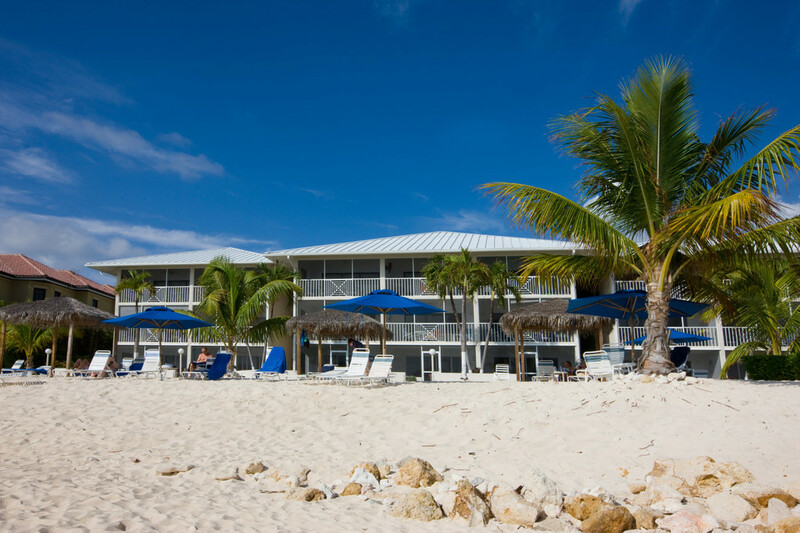 Come and find out what makes this resort the Cayman Islands’ best travel experience. 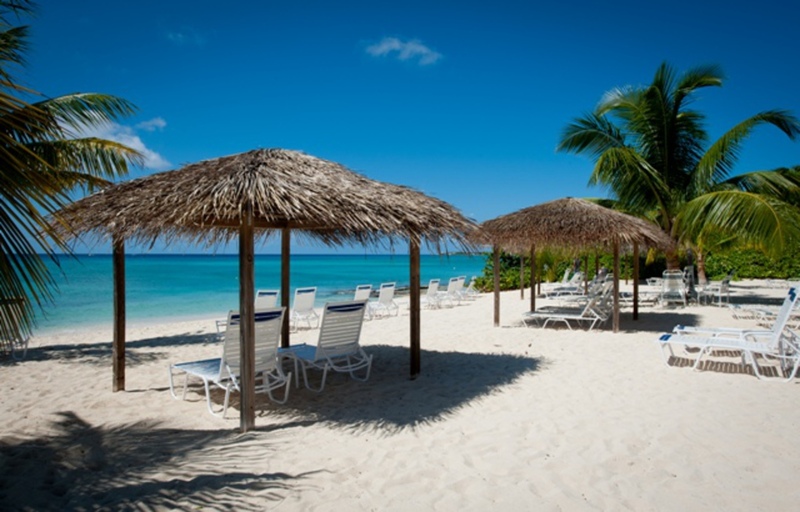 Here’s a preview: The Discovery Point Club is located on the quiet northern end of Seven Mile Beach—the coveted stretch of Grand Cayman coastline with empty stretches of sand that you can claim as your own for an afternoon. 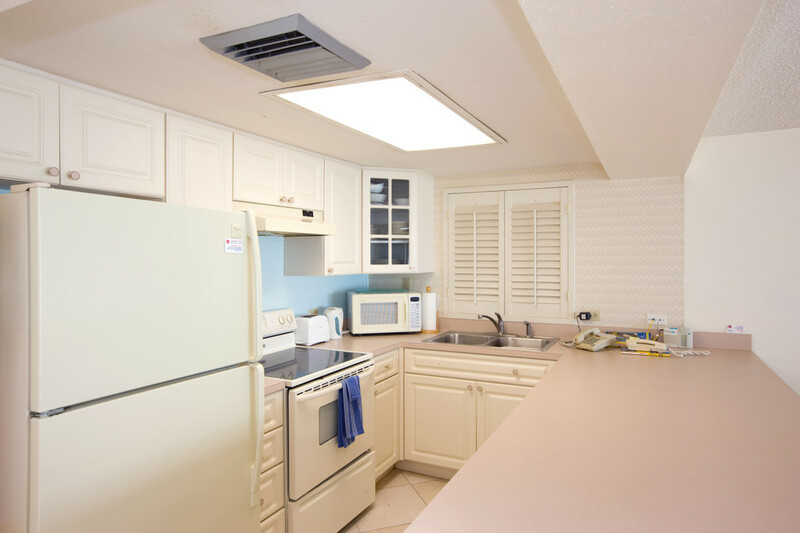 And Discovery Point Club is a low-profile resort housing just 46 condo units on three floors, so the vibe is laid-back and intimate. 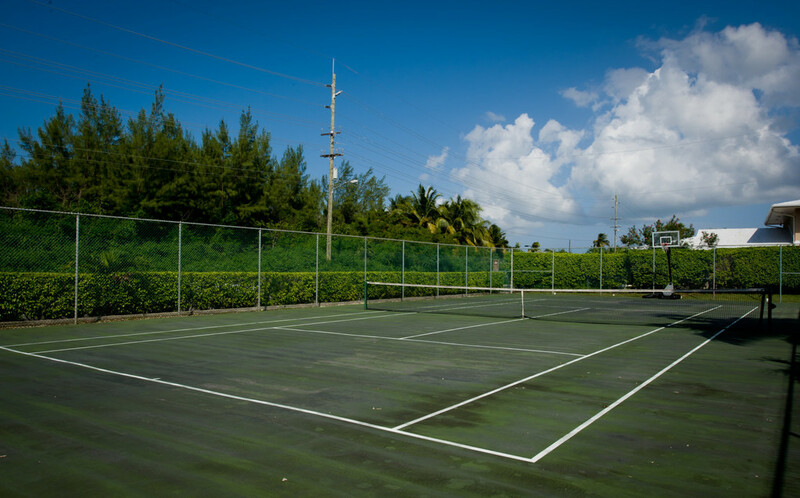 Amenities include a sparkling freshwater pool and heated spa right on the sea and beach, championship tennis courts, and beachfront palapas for lounging in the shade. All of that, plus world-famous snorkelling on a reef just offshore! 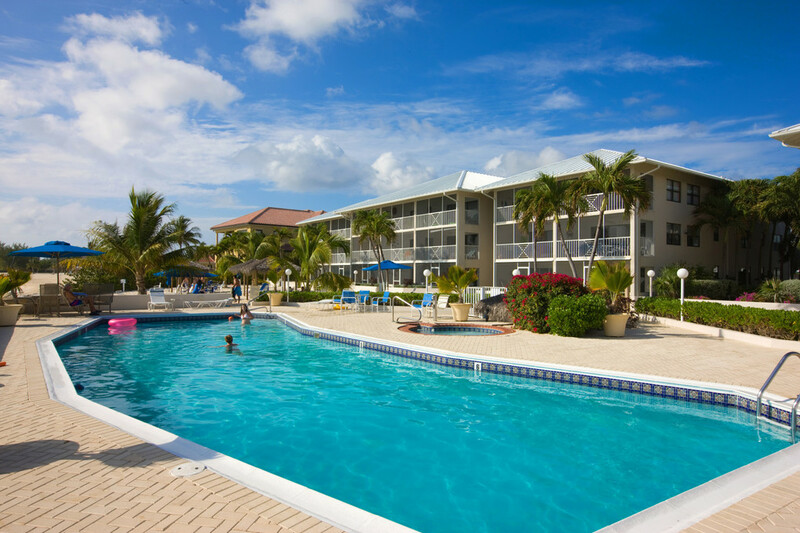 Though this area is perfect for peaceful relaxation, if you’re in search of fun and activity, the beach bars, restaurants and shops of Seven Mile Beach are just a short stroll away. 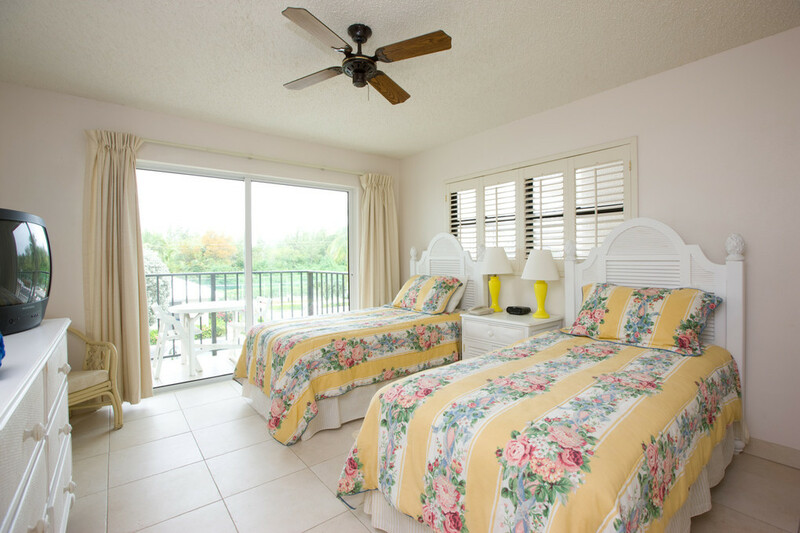 Discovery Point #37 is one of the few Discovery Point units that also gets the benefit of the Cayman Villas stamp of approval. 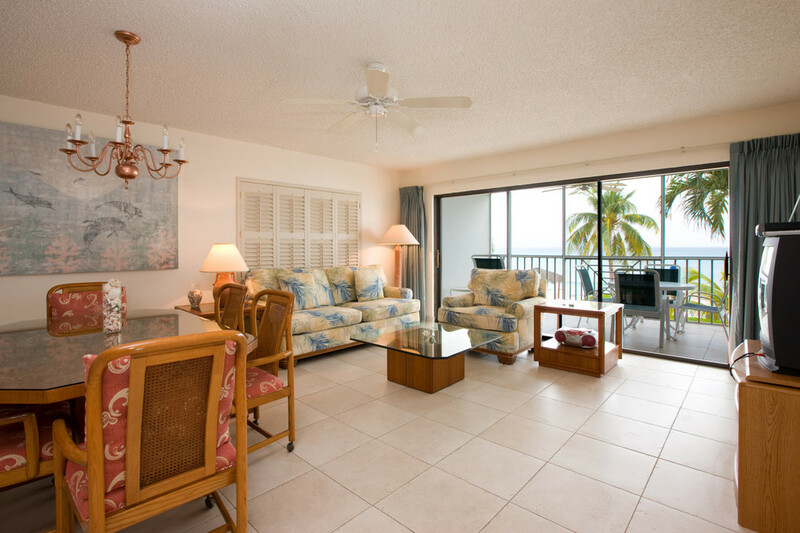 We make sure this 2-bedroom, 2-bath beachfront unit is absolutely perfect before your arrival. 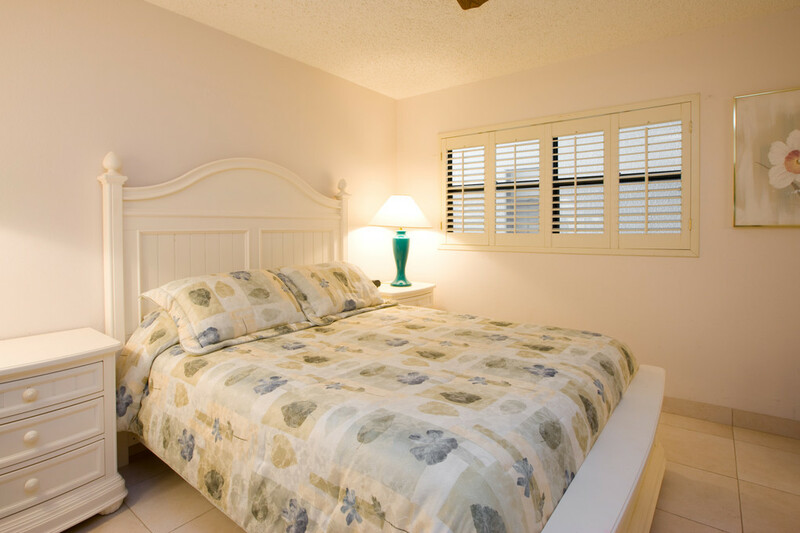 In addition to a queen-sized bedroom and a second bedroom with two twin beds, this unit provides also a sofa sleeper for 2 more guests, allowing 6 to sleep here comfortably. 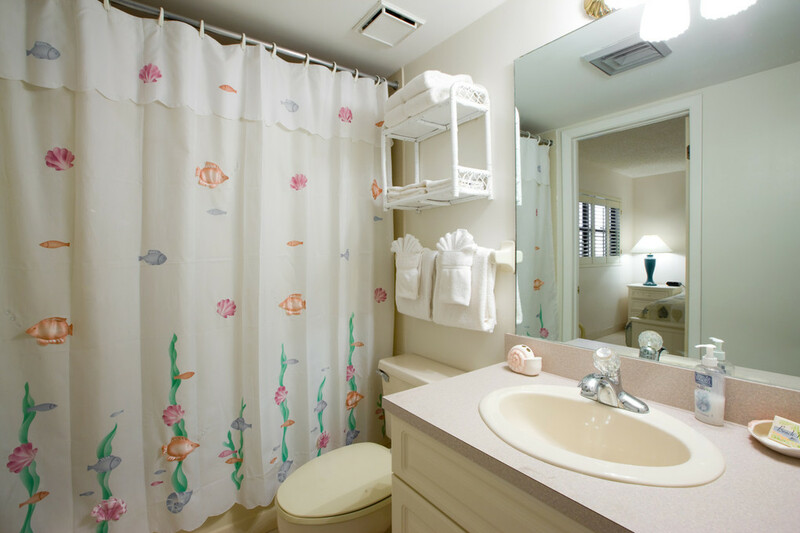 Family vacations are never better than here at Discovery Point #37!